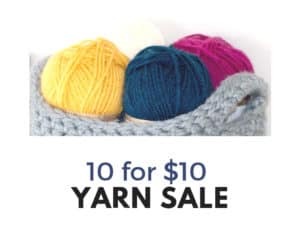 Looking for a way to use up left over yarn? I created this modern striped dishcloth yesterday after being inspired by my ever growing pile of yarn. I have a ton of leftover yarn to use up so I figured I might as well make a dishcloth with it! Who doesn’t need always need that! 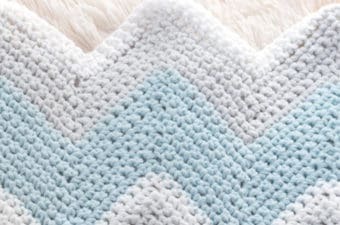 🙂 I used Lily Sugar ‘N Cream cotton yarn in 5 colors, but you could also do this is just one color if you prefer! 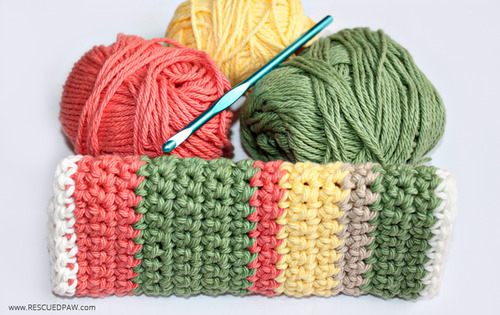 One color during crocheting means that you don’t have to change colors and weave in all those ends! 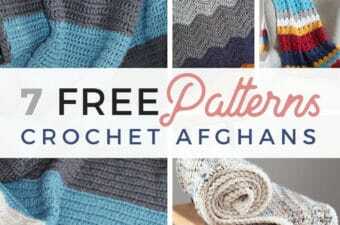 Great pattern for beginners to start with! 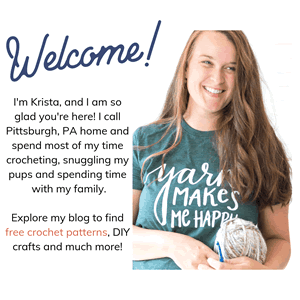 Crochet dishcloths are a great beginner pattern to start with because you are just working back and forth with just one stitch! I promise this is a super easy pattern and good for any skill level. These dishcloths also make great gifts for birthdays, Christmas or Mothers Day! Everyone I know LOVES getting handmade gifts and they are so much more personal! 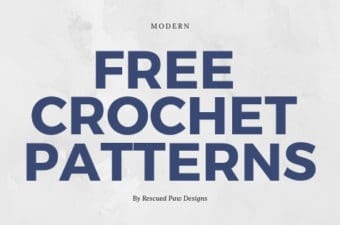 Read on down to find the FREE crochet dishcloth pattern to get started today on your collection! 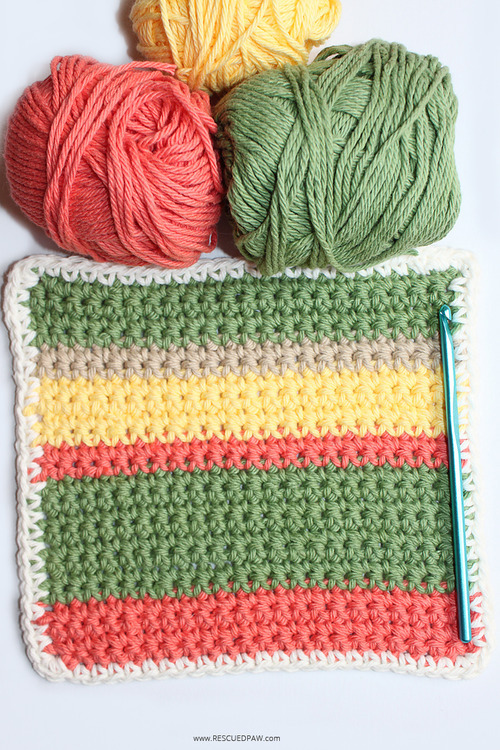 Make this EASY crochet dishcloth with the FREE pattern below! (any 5 Colors) I used sunshine, tangerine, sage green, jute & cream. If you need help with changing colors a FREE tutorial can be found here. Using cream, SC around outside of dishcloth making sure to do 3 SC in every corner. Slip stitch back into first ST and you are done! 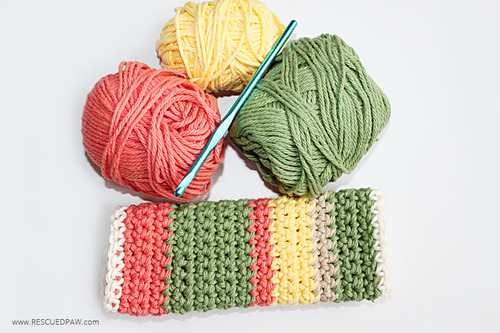 If you need help changing colors in crochet you can find an easy tutorial here that may help. Thanks for stopping by to check out my modern striped dishcloth pattern! If you have any questions, please feel free to ask! Hi I tried to look for easy patterns for dishcloth and/or washcloth on your home page . I’d not find it.